We focus on projects all over Jordan. Our Projects span 2-8 weeks, depending on the students, and focus on SOLE pedagogy. Our method consists of seeking out groups of students and reaching out to their location to teach them where they feel comfortable. Student ages range from 14 to18 or 17 to 2. Some of our students attend traditional school, and others are not recieving any formal school education. Our ongoing project that began in January, 2018, in the Bayader Orphanage and Charity Center on the outskirts of Amman. The project focuses on problem-solving skills and our SOLE curriculum. Two MIT volunteers cooperated on this project. Spanning 8 weeks, this project was centered around 20 girls from ages 14-18 with mixed background from Syria, Palestine and minority from underprivileged Jordanian communities. 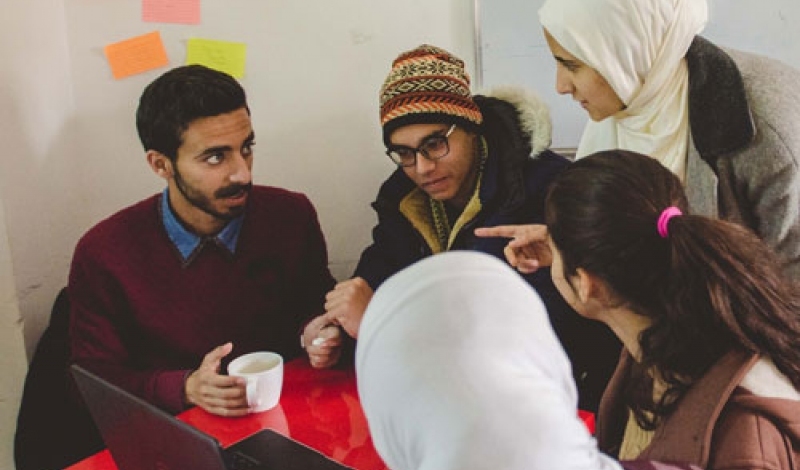 The project resulted in individual initiatives by the students who, in groups, pitched their solutions to their chosen problems from their communities. 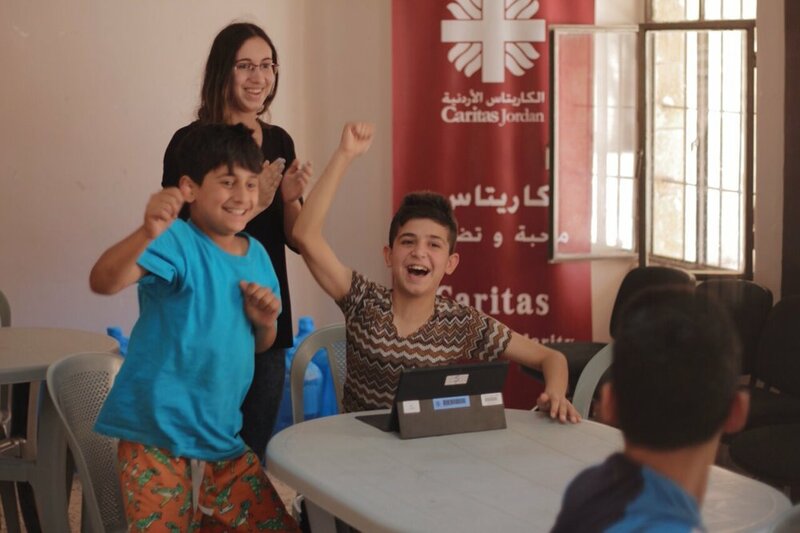 The first collaboration between F3M and MIT, this project spanned 6 weeks in the Action Aid Center in Madaba, with a focus on STEM skills and individual projects by the students. 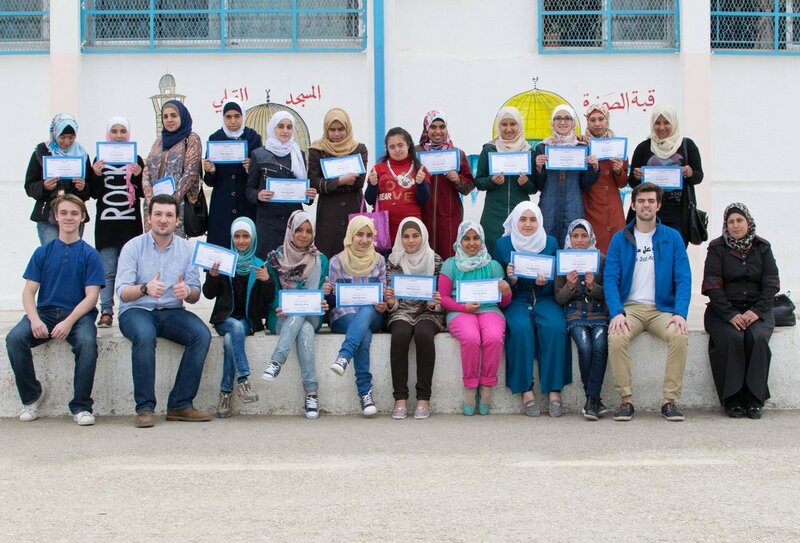 Over the course of 6-weeks, our 30+ group of female students from all over Madaba gathered in the UNRWA girls' school to learn some English, Research, Computer Science, and debate and public speaking skills. Our first project during the summer of 2015. 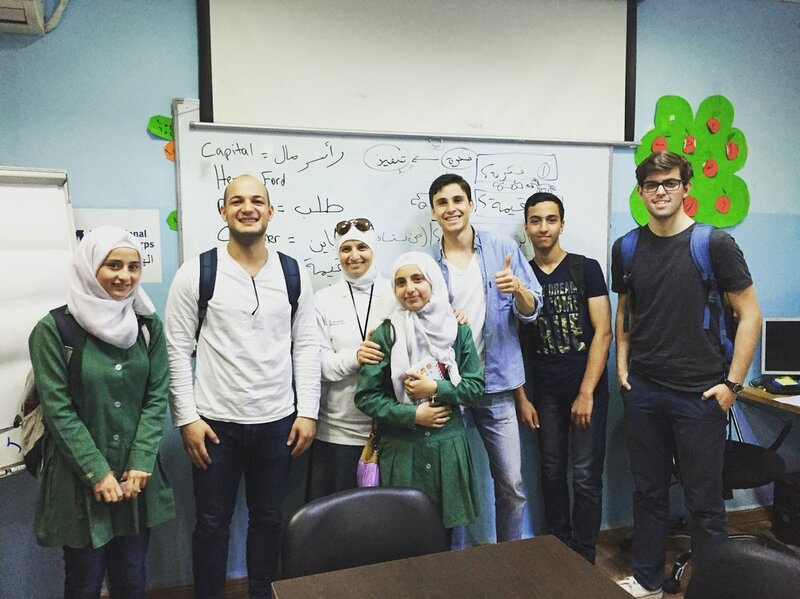 We worked closely with volunteers from King's Academy to try our new educational approach with Iraqi Refugees from Mosul in Madaba, Jordan.